The consumer goods industry finds itself in a crisis, despite representing nearly a fifth of the world’s GDP. This course journeys through the history of manufacturing in order to provide context for the current global state of manufacturing. 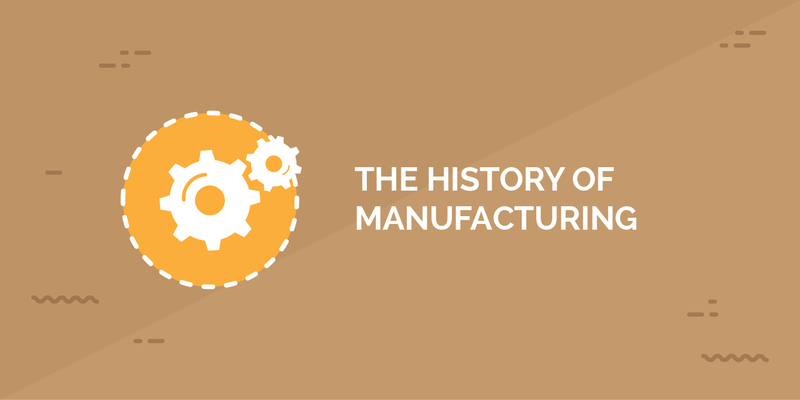 This course will help you draw relevant conclusions about the history of manufacturing. Marketing and sales professionals in the consumer goods or retail industry, who are interested in gaining insight into the history of manufacturing.